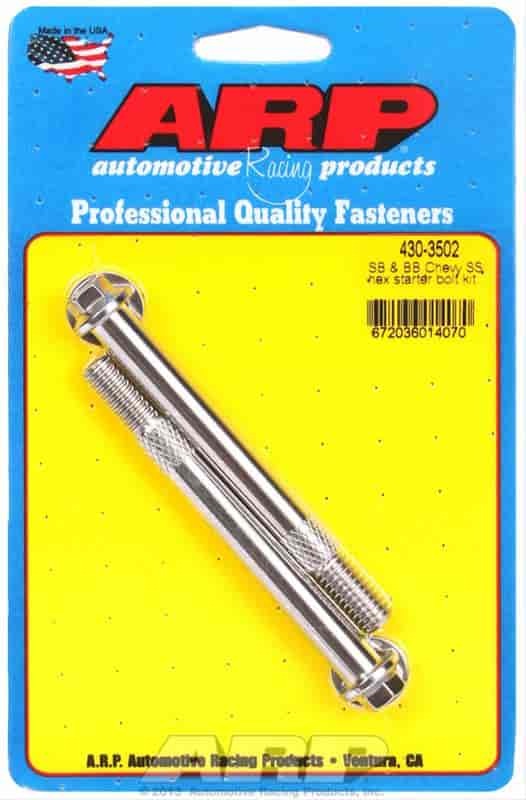 Does ARP 430-3502 fit your vehicle? 430-3502 is rated 5.0 out of 5 by 3. Rated 5 out of 5 by bluenumber3 from perfect A little concerned about the fit on my mini starter. But they were perfect. Rated 5 out of 5 by bluenumber3 from perfect What can you say about starter bolts. They fit perfect.